You might notice that this looks very much like a higher end product from Stila, i.e. 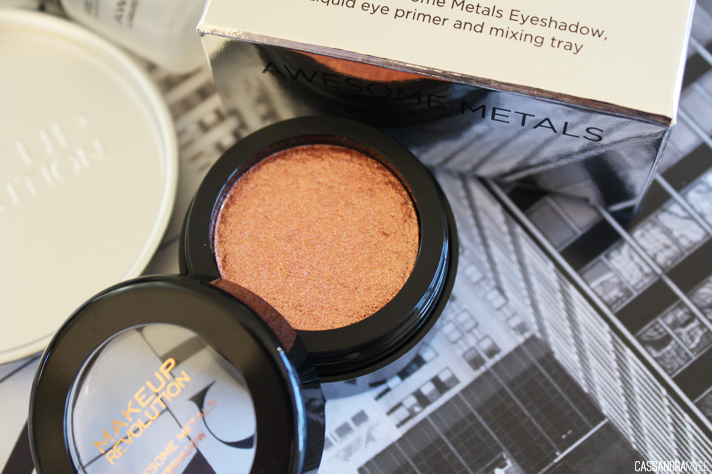 their Magnificent Metals Foil Eye Shadows (I mean the name is pretty much the exact same!) I talked about this in the haul post (see it here), but although I don't think straight knocking off a brand is the right way to go about things, I like the idea of being able to try out similar products (not necessarily similar quality), but have cheaper options for many higher end brands. I've not tried the Stila originals of this (priced at USD $32.00 each), so I can't compare it, but I'm sure there will be a comparison post out there on other blogs. This eye shadow, I will admit, requires a bit more effort compared to your one swipe and your out the door style powder or cream shadows. 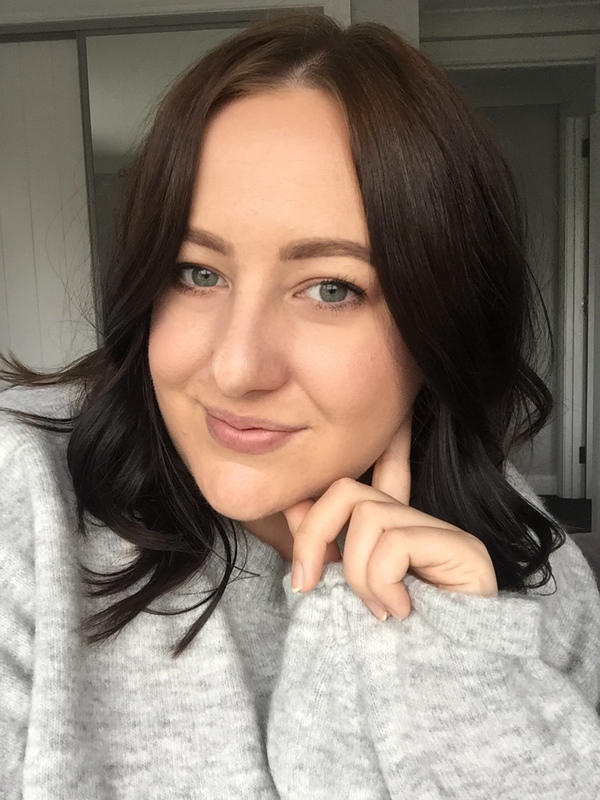 This is one I like to pull out for special occasions or nights out, and it looks pretty incredible on the lids with loads of mascara. 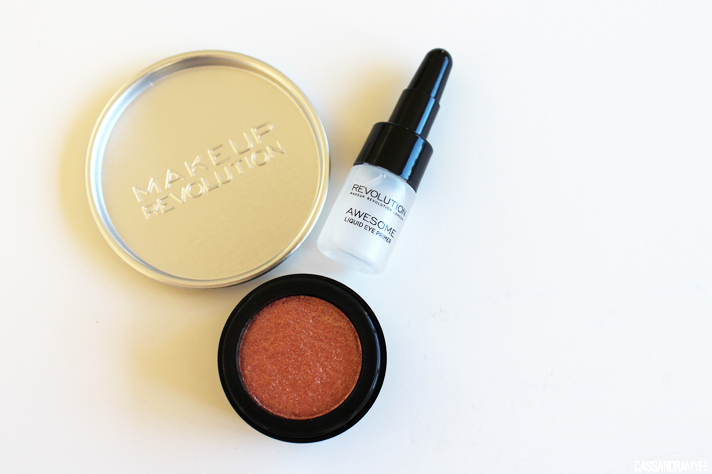 The kit comes with three things; the cream shadow, a mixing tray and a dropper bottle with a liquid eye primer included. What I like to do is use two drops max. of the liquid primer, and use my fingers to get out a bit of the cream colour. The eyeshadow has the strangest feel to it, it's not like your normal cream shadows, instead it has a sort of bouncy, almost jelly feel to it. 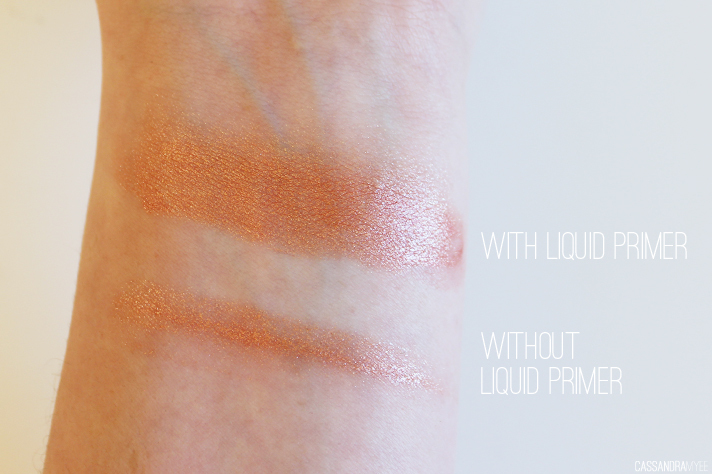 When mixed with the primer it smooths it out and makes it a lot easier to dab onto the lids. I found that using a brush didn't work very well, but simply dabbing it on with my finger, and then using a fluffier brush to blend it out up the crease works really well. 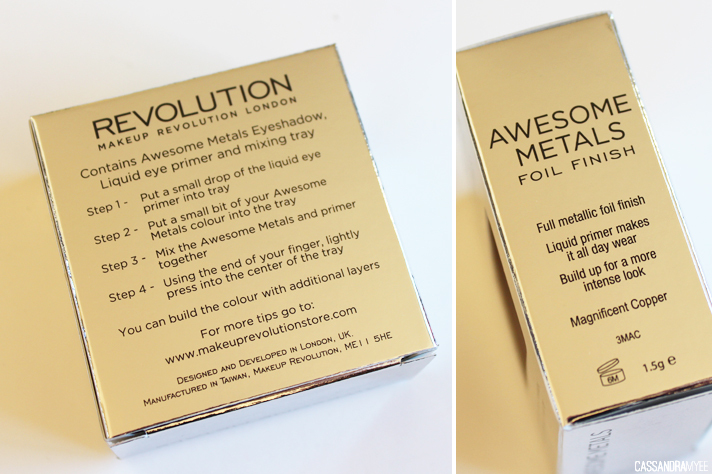 The liquid primer means that once on the lids it sets down and doesn't budge at all and you can really build up the colour to look extremely metallic and 'metal' like on the eyes. There are five shades to chose from and Magnificent Copper is a beautiful bronzed copper shade, but I bet the other shades are just as beaut! 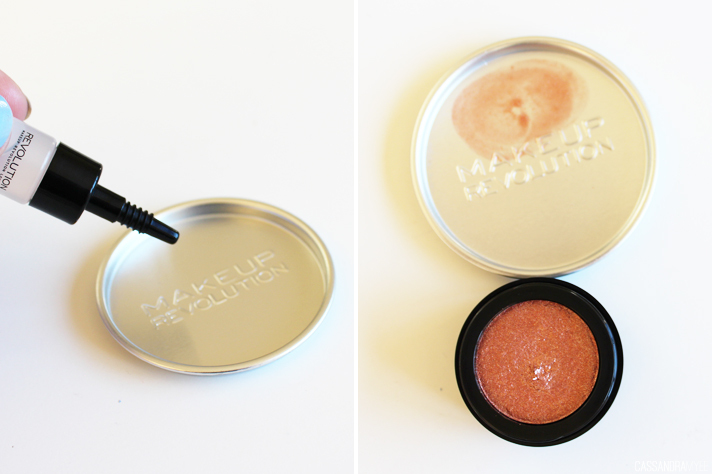 These are only £4.00 which is around NZD $8, and Makeup Revolution offer shipping worldwide. 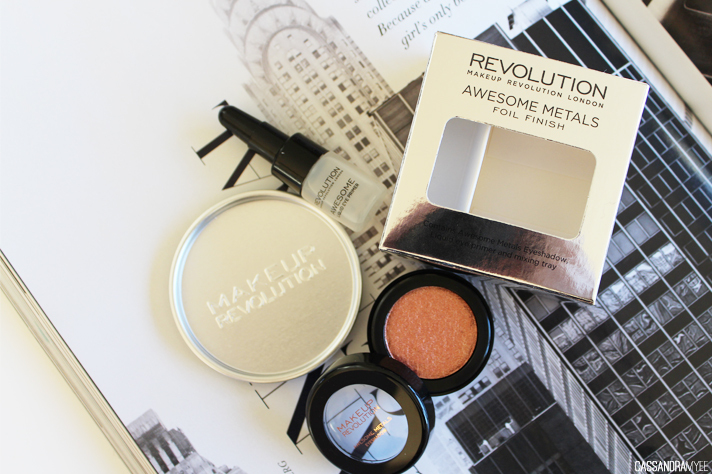 Have you used any of these Awesome Metals?